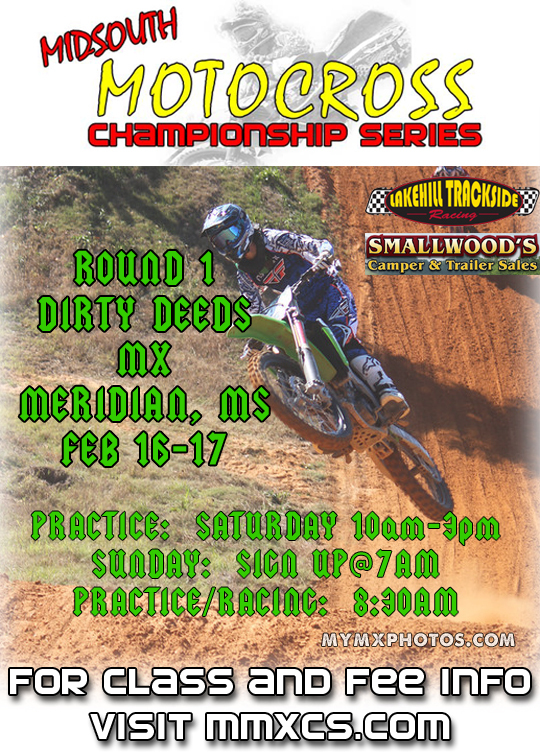 The MMCS isnâ€™t a new series, just the combination of two great long running series in the Midsouth. Â At the end of 2012 the King of the Hill series announced that they would not have a series in 2013 or beyond. Â Eddie Gentry, founder of the AMT Series, decided to pick up the slack and keep the series alive. Â After a couple of weeks of discussions Eddie decided that with some help he could take on a new series that would combine the AMT and KOTH Series. 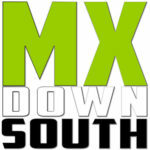 Â The new series would be called the Midsouth Motocross Championship Series.